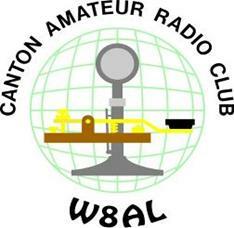 Logbook | W8AL - Canton Amateur Radio Club, Inc. Note: Club members who make QSO’s from outside the club shack using the club callsign, please email a copy of your ADIF (.adi) logfile, or a pdf/image of your paper log(s) to [email protected] to have it added/displayed here. Soon, contacts made from the club shack will automatically update as you make them. To open a full screen view of the logbook in a seperate tab/window, click here. Please click http://w8al.org/qsolog.php to see the log.